Developer : RIMAKMUR SDN. BHD. 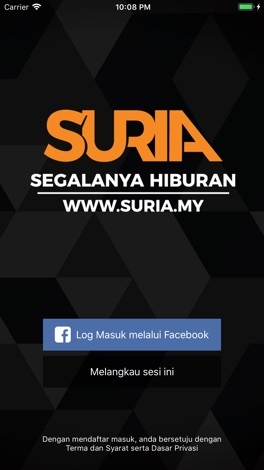 Suria is a leading Malay radio station that targets listeners aged 25 to 34 years old. 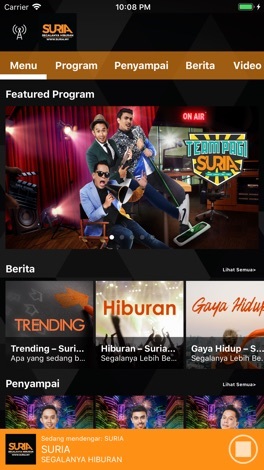 Suria is known for its infotainment content. The station plays songs from the 90’s to the current hits. This app is design for toys remote controller by wifi,it can remote car,tank,helicopter,also can view video and listen voice from toys. In ios6,if 4in1 controller is unable to access album. Please go "Setting->privacy->photo->4in1controller->On" to enable access.you can see setting step as screenshot. 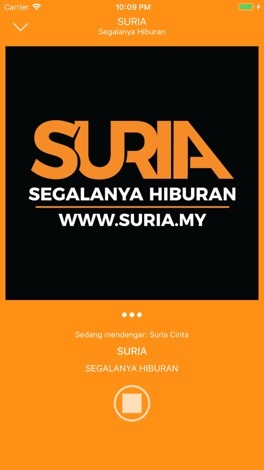 More by RIMAKMUR SDN. BHD.